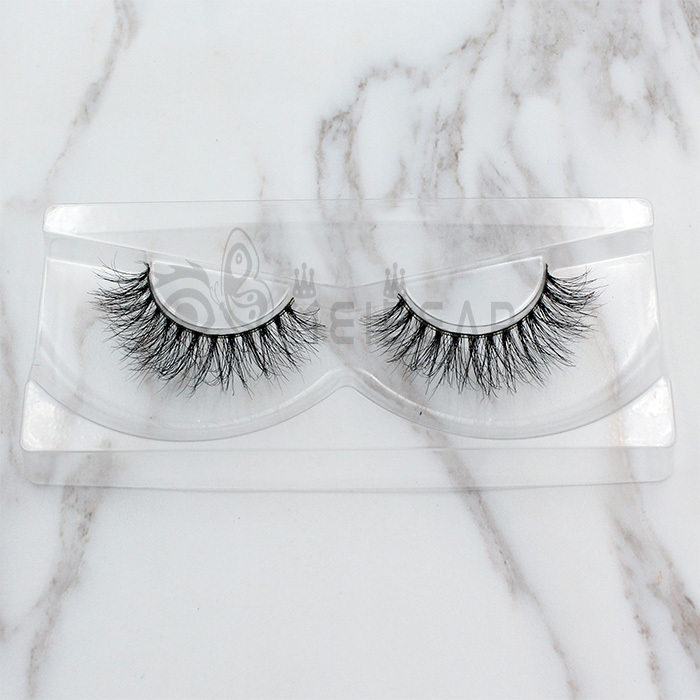 3D false eyelashes are the most popular eyelashes in market. 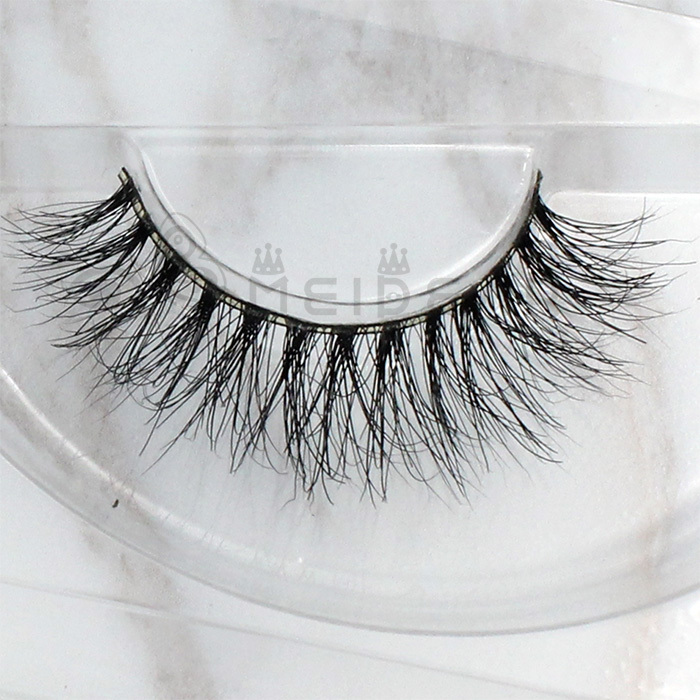 Meidear produces and wholesales these 3D mink eyelashes. 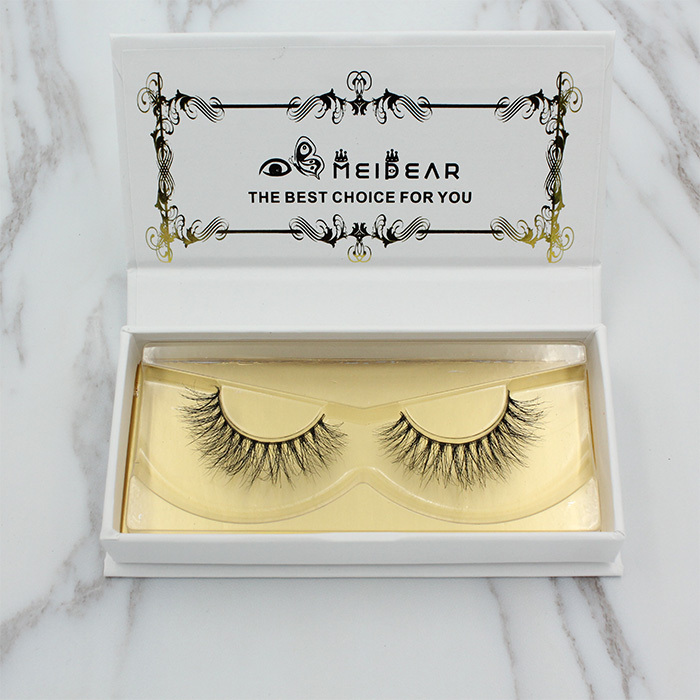 We have strict quality control, and use the best mink eyelashes materials. So we have great confidence in our eyelashes quality. If you are interest out beauty eyelashes, please just contact us. 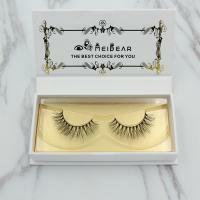 eyelashes,false 3D eyelashes, natural mink eyelashes, eyelash extensions. Large stock,stock style number can be sending out one day. Others according to quantity. 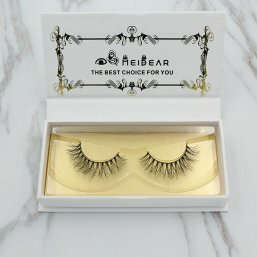 According to the different shape, we supply strip eyelashes, 3D strip eyelashes with different material, and silk/mink eyelashes extension with different length, width, and curl. Individual eyelash extensions.